Perkins Smartcap introduction event on October 25th, 2018. 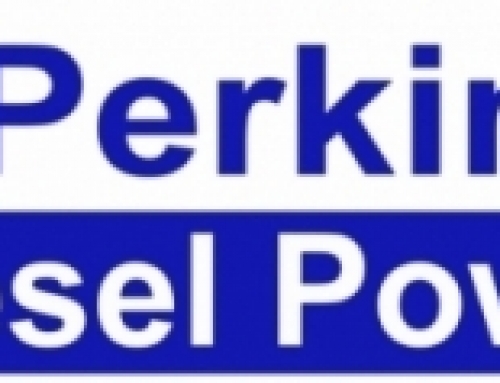 Perkins Engines Co. Ltd. has introduced the world’s first low-cost engine level telematics device which works on both mechanical and electronic engines. 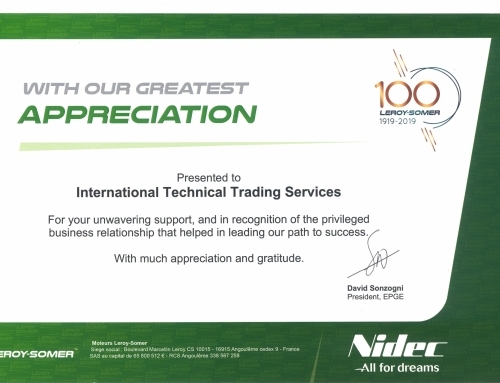 ITTS was chosen as the only dealer for introducing the unique SmartCap in the UAE and ITTS will be using this innovation as a tool for charming the market in the coming years and to promote the brand of Perkins Diesel Power. Newer features will be added after initial customer feedback during 1 year. 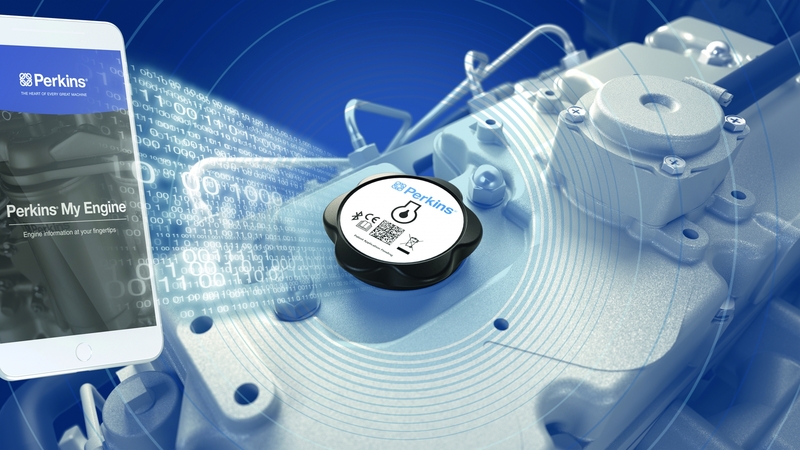 The Perkins SmartCap is a replacement oil filler cap which monitors your engine and sends data directly to the free Perkins My Engine App on your smartphone. You can monitor and receive notifications on when a service is coming up based on the type of application selected – prime or standby, you will get a list of which parts to use for servicing, and the service parts catalogue is there as well. The communication is achieved by bluetooth linking to the phone and updating the app accordingly. The range is up to 5 meters. Also there is a GPS signal coming from the device to provide the location of the engine from anywhere. 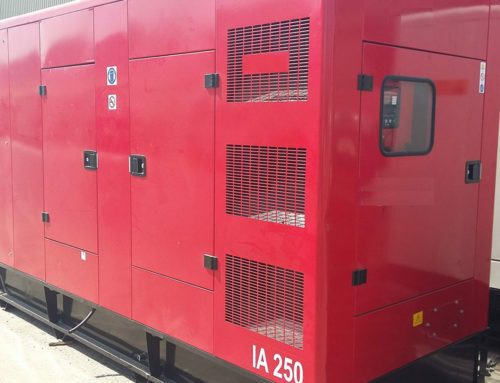 This will help the allowed and contracted teams to find the generator for service and in breakdown help. The My Engine app will link the engine serial and Smartcap and update the Perkins database. In this database, more useful info is available such as the origin of the Perkins engine, manufacturing year, etc.